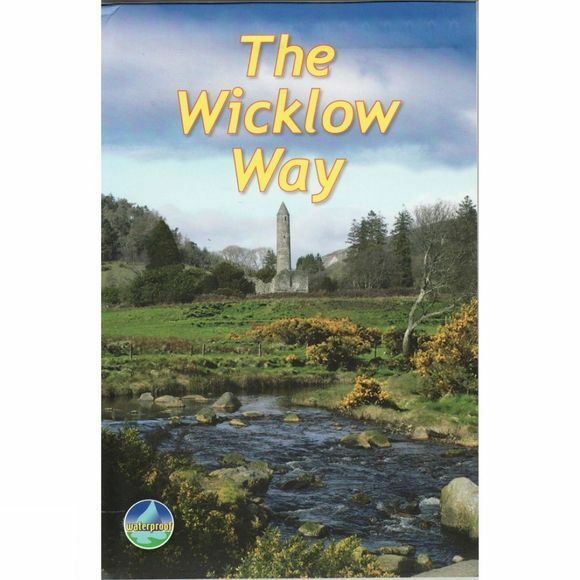 The Wicklow Way is Ireland's first and most popular Waymarked Way, running between Marlay Park (Dublin) and Clonegal, 82 miles (132 kilometres) to the south. It offers varied and scenic walking on the flanks of the rugged Wicklow mountains with loughs and waterfalls, passing historic buildings and hospitable villages. Much of the route lies over 1600 feet (500 metres) giving glorious views. Lower sections run through forests and farmland, over a mixture of tracks, roads and pathways rich in wildlife.